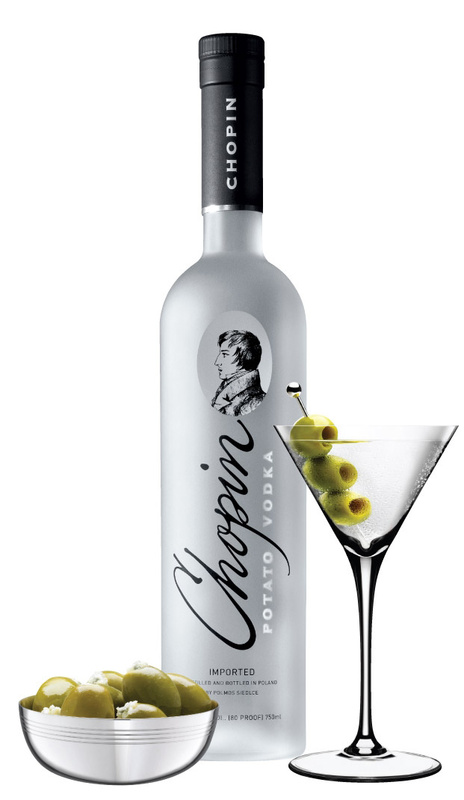 Chopin is a new bloke in the world of Vodka. Named after Frédéric Chopin, the famous Polish Romantic composer, Chopin was introduced in North America in 1997. Unlike most of the other Vodka where typically multilple grains are used, here a single ingredient is used and that is potato. I have written before on how Vodka is made. In case of Chopin, its said that potatoes are sourced from Podlasie, a region in Poland and then its distilled as many as 4 times. It is produced by Siedlce-based Podlaska Wytwórnia Wódek Polmos company. For each bottle, typically seven pounds of potatoes are used. The official website is here. Its a premium Vodka which is 80 proof. Its not available locally here but I read that it has a little sweet taste with the traditional burn of Vodka. If you try it then let us know how it plays.